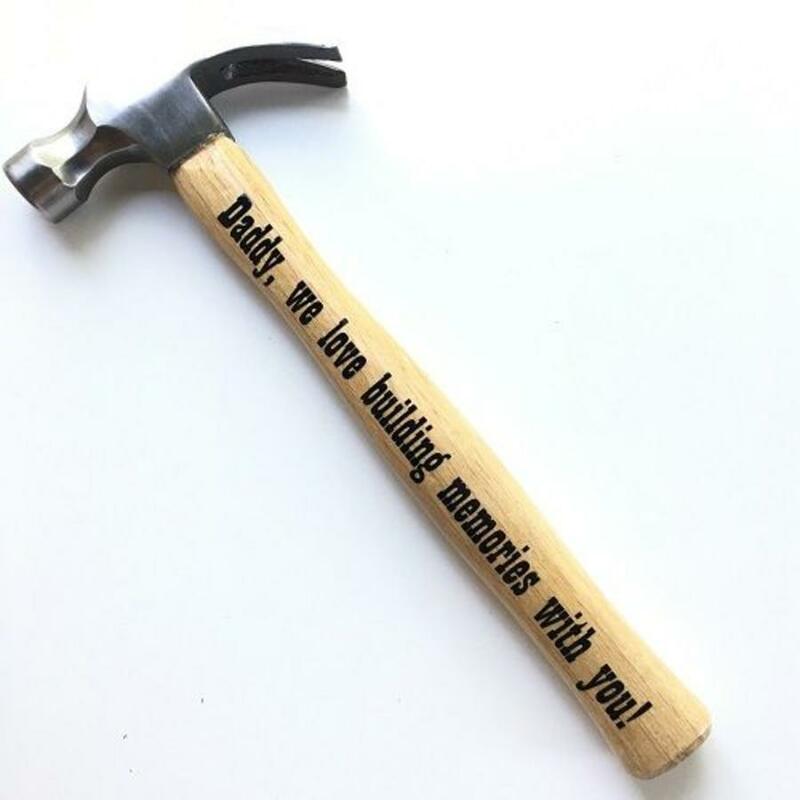 Very original (Father's Day) gift: a luxury claw hammer with a beautiful text on it. The text is executed in black vinyl on the wooden hammer. Choose from our examples or make up your own beautiful text in a maximum of 35 letters / characters. 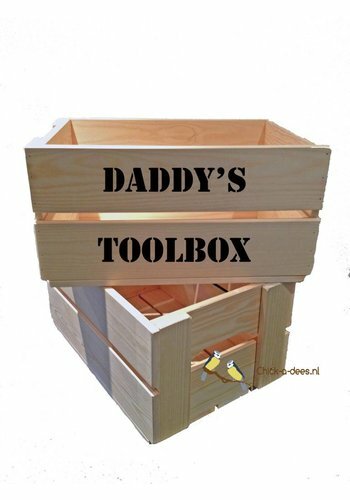 Is your father a great handyman, or your grandfather or perhaps your mother? Then this is an original gift. A real baby's room where we can print a text of your choice. The sticker is printed in sticker form on one side on the wooden handle of the hammer in the color black. 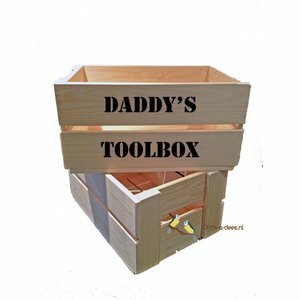 Daddy, we love building memories with you! My dad can make everything! If dad can't make it, no one can! Choose from our regular texts or make up one yourself. Up to 35 characters including spaces and punctuation. Short texts are larger than long texts, all texts are scaled so that they fit nicely on the handle of the hammer.